The very second that your home or business becomes damaged, whether that be because of a fire, a leak, or a storm, the clock starts ticking — and your insurance company is likely the one keeping a close eye on the clock. One of the most common causes for an insurance provider to deny a claim is because you have taken too long to file it. So to answer the title of today’s blog post in short — now is the time to get in touch with your Florida public adjuster. Look, we get it. You have a busy life, and sometimes you simply don’t have time to work with your insurance company. Usually, this is why insurance companies have the ability to deny a claim — because you forgot, and they didn’t. By getting in touch with a certified public adjuster, you can rest assured that the claims process is being started in your name. When it comes to insurance policies and your property damages, it is imperative that you understand your policy before making a claim — and if you don’t, contact someone who does. At Supreme Loss Consultants, we are well versed in how insurance policies work and how to effectively communicate with the insurance provider that holds your policy. Rather than miscommunicating or misinterpreting information that interferes with the status of your claim. When your property damage is extensive it is imperative for you to get in touch with a public adjuster. A public adjuster can ensure that all aspects of the damage are taken into account on the claim, whereas an adjuster from your insurance provider might overlook the intricacies of the damages and award a smaller settlement for your claim. A little-known fact about property damage claims is that the second you accept a payoff and sign on the dotted line, the case is closed and you can expect no more money than was listed at the time that you signed the document. Insurance providers often try to give quick payoffs of smaller amounts than are justified in an effort to save the insurer money. At Supreme Loss Consultants we have no vested interest in your claim other than the fact that we want you to be awarded the largest amount possible. 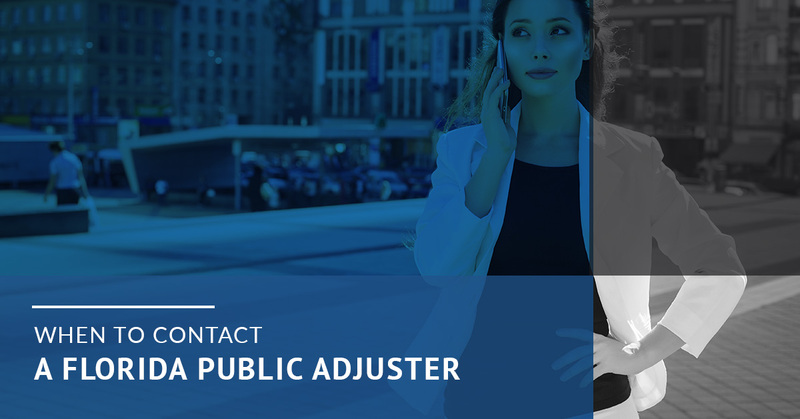 Our team of public adjusters is here for you — not the insurance company. So let us help you get a settlement that will cover the entire amount of your property damages — not just part of it. 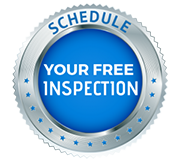 Contact us today to start the claims process. Learn Why You Should Work With Us!